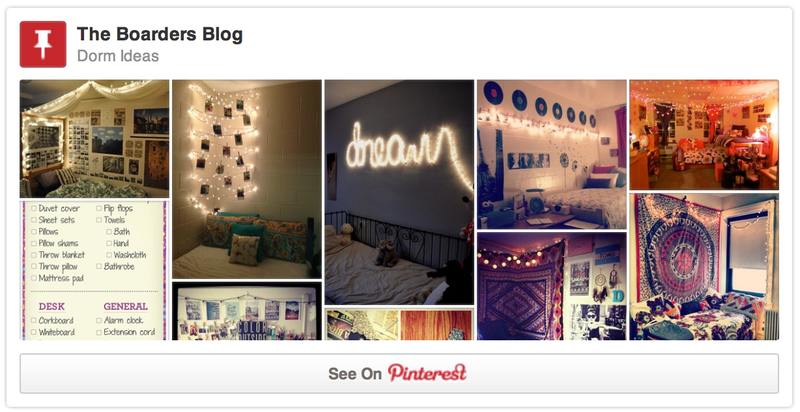 Roommates… Should I have one? This past weekend we had “Family Weekend” at our school. This happens at the end of October every year, and it’s an opportunity for everyone’s close friends and family to visit our school, see us, and learn about our everyday lives. Although I cannot speak for every boarding school, this is a pretty common event, which allows parents to meet other parents and teachers and build relationships. At Thacher, we have shortened classes that our parents can accompany us to, so they can meet our teachers and see what we do at school. For the past two years, I have had a lot of family visit me on this weekend. Because I only live about two and half hours away, it’s pretty easy for my parents, along with my sister and her family to drive up and see me. I loved seeing my family, and they really enjoying seeing the campus and getting familiar with my everyday life. I, unlike most boarding school students, never even considered going away to high school until about mid-seventh grade. So before that, I was a little guilty of believing some stereotypes, so I know how easy it is to be unaware. However, the truth of the matter is that there are many different types boarding schools. Yes, some (particularly on the East Coast) are more preppy than others, and some are reformatory schools, but a vast majority of boarding schools are either college-prep schools (like mine), or simply schools where the students live there—there’s not a huge difference. The other very common stereotype regarding boarding schools, is that students are “sent” there. When my mom would mention that her daughter goes to boarding school, other adults would respond with “I just love my daughter/son too much” or “why would you ever want to send them away?” Now, I was the one who originally brought up boarding schools at the dinner table, and although my parent were pretty supportive, it still took some time to fully convince them this was the right choice. In fact, I don’t think it was until toward the end of my freshman year did they realize just how good of choice this school was for me. But to a nervous parent having to deal with their youngest child leaving the nest at fourteen years old, being accused of “not loving their children enough” can be hard. Yes, boarding schools that you are sent to do exist, but most of them time, students want to go. In fact, I would say most of the time they do, because if a student doesn’t want to attend a boarding school, a school would probably not even accept them, or if they come, then they will not enjoy themselves and leave. At my school in particular, no one is ever sent here. The community and school dynamic simply requires students to want to be here, and that’s what makes them work hard. I know having this rant as my first post, might not be a good idea. I don’t want you to think I’m some angry high school student out to avenge all stereotypes. I just it’s important to understand boarding schools, so people aren’t afraid to apply and can be supportive of friends and families who attend boarding schools. With that said, before high school, I was guilty of thinking all boarding schools had plaid skirts and some had movie theaters like in Zoey 101, but now I attend one which doesn’t have uniforms and unfortunately, no movie theater. I won’t always post long rants like this, but a reason why we started this blog was to show the world the truth about boarding school students, share our knowledge and techniques of “away from home” living to other boarding school students, and to create a place to share our random thoughts of being a teenage girl in today’s world. 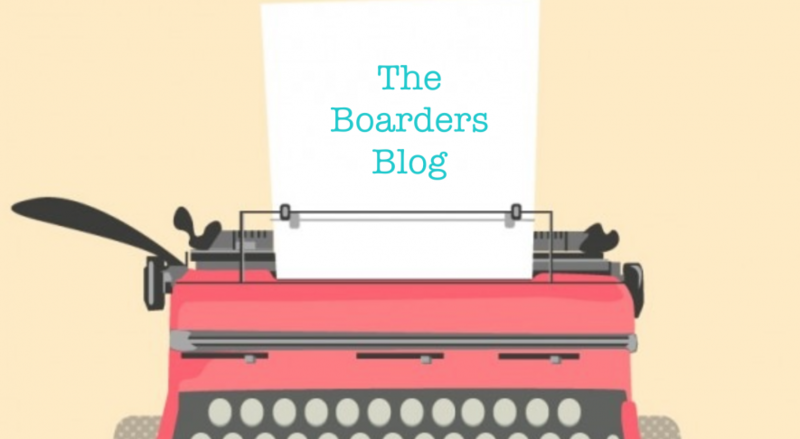 With that said, the boardersblog, although it’s included in the title, will not be centralized around boarding school. We will include various posts geared toward other boarders, but most of our posts will simply regard our deep, pensive thoughts on the meaning of life and stuff. :) I encourage you to come back and spread the word of this new site! If you have any questions, comments, or ideas for other articles, please email us or leave a comment below!